CHICAGO (WLS) -- A 58-year-old woman was struck by a vehicle early Thursday morning while walking along Lake Shore Drive. The driver did not stop, police said. That woman was walking southbound in the northbound lanes of Lake Shore Drive near West Waveland Avenue when she was hit just before 4 a.m., police said. 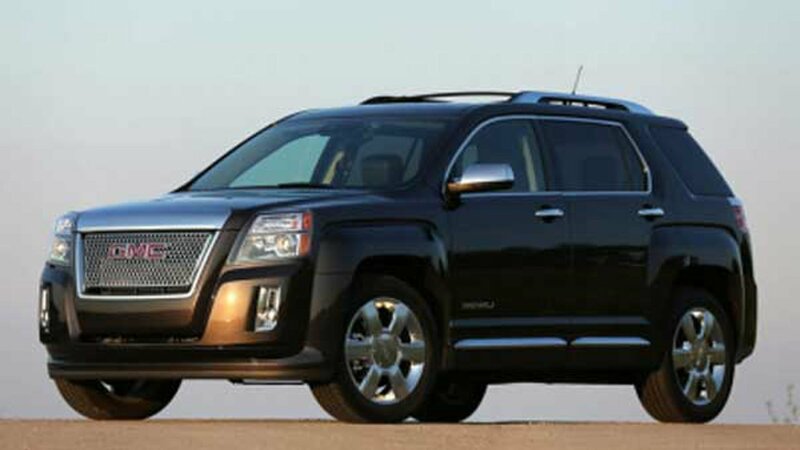 The vehicle may have been a GMC Terrain or a similar model. The driver's side rearview mirror fell off as a result of the impact and was left at the scene. Police said there was likely extensive damage to the driver's side of the vehicle, including the front bumper, headlamp and hood. The victim was transported to Advocate Illinois Masonic Medical Center, where she is listed in critical condition. The Major Accident Investigation Unit is handling the case. No one is in custody. Anyone who witnesses the hit-and-run or has information pertinent to the investigation should call 312-745-4521.